James E. Huggett is a partner working out of the Philadelphia and Wilmington offices. He represents creditors and debtors, and focuses on Chapter 11 bankruptcy cases and related litigation. He’s also a mediator certified by the Delaware Superior Court. Jim has handled thousands of matters for such clients as corporate debtors-in-possession, creditors’ committees, litigation/liquidating/Chapter 7 trustees, banks and lending institutions, insurers, secured and unsecured creditors of all types, lessors and sellers of real estate, equipment and other personal property, executives and management of companies, parties to all types of executory contracts with debtors, plaintiffs and defendants in preference, fraudulent-transfer and similar actions, and other professionals involved in bankruptcy cases. 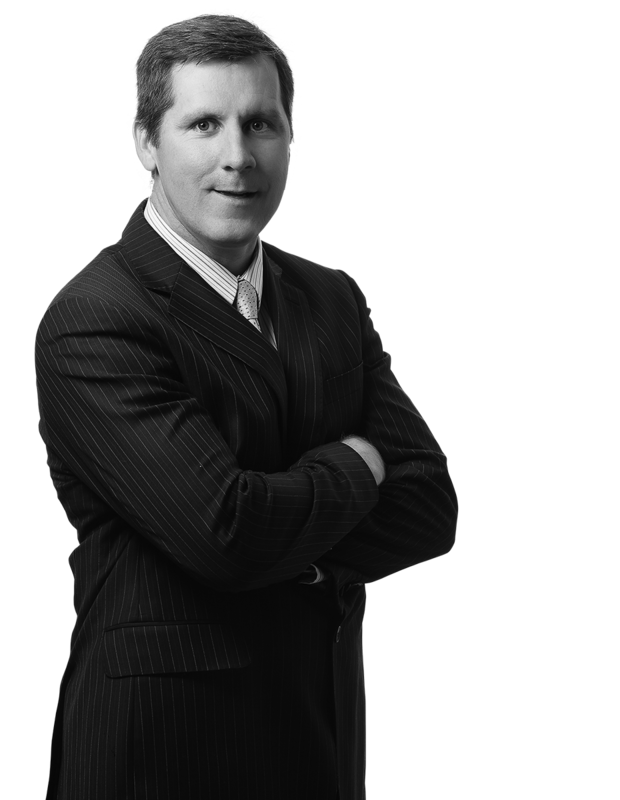 Jim also has busy practices in plaintiff-side WARN Act litigation, mechanics’ lien litigation, and commercial law. National Association of Credit Managers - representing dozens of member companies of this national credit group in mechanics' lien and commercial litigation matters in DE, NJ, PA and other locations as necessary.